Jill Robinson of Animals Asia discusses campaigns to end bear bile farming, and to get cats and dogs “off the dinner table” in Asia. 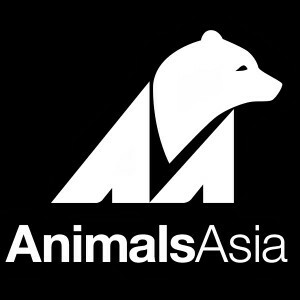 Tobiah introduces her new song Moon Bear, all proceeds from this song going to Animals Asia. Zach Heffernen talks about The Great March for Climate Action which is gearing up for March, 2014. Music by: Painted Caves, Tobiah, R. Carlos Nakai, Bruce Springsteen, Simon Webbe, Donald Fagen, Sinéad Lohan, and Garnet Rogers.